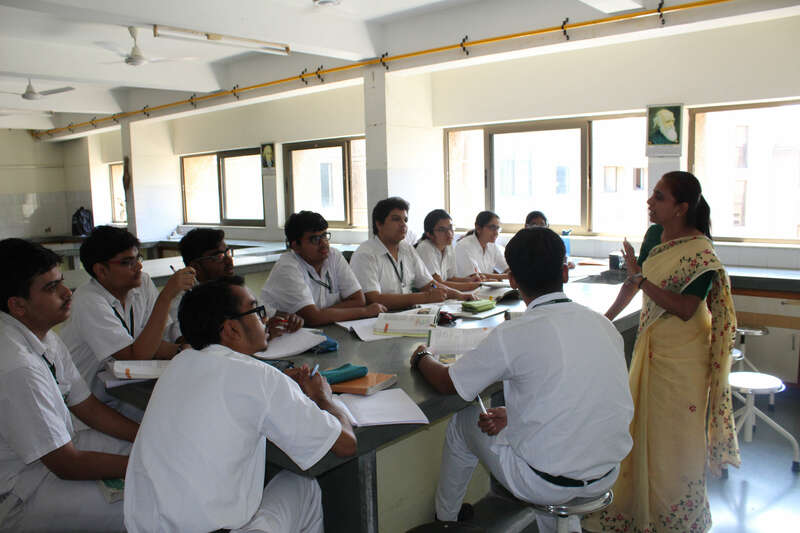 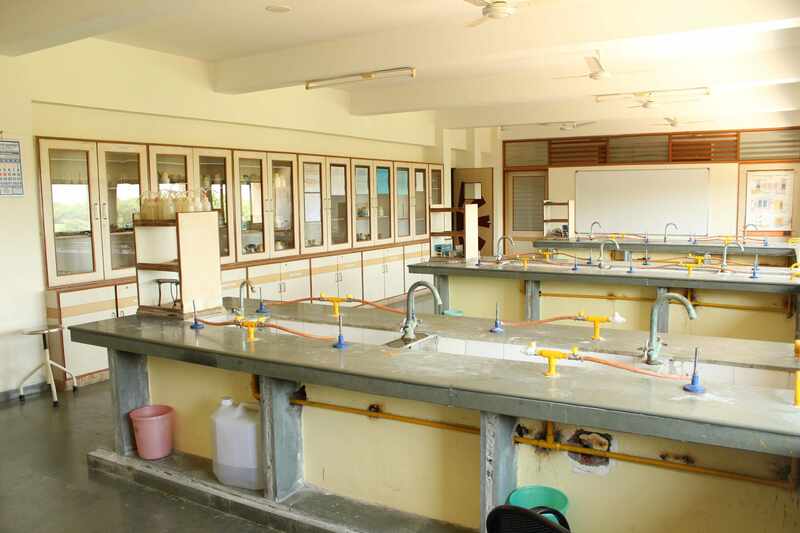 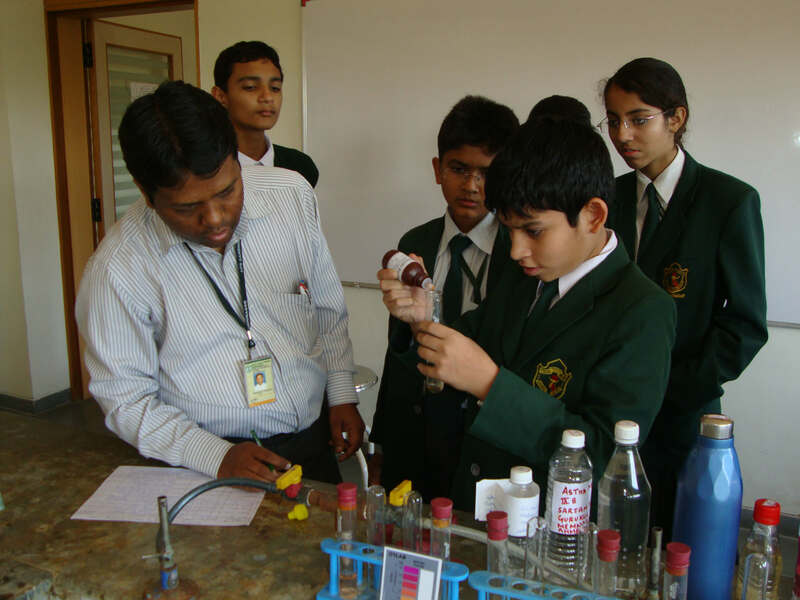 The students are provided practical exposure at the laboratories as they act as the practical knowledge hub. 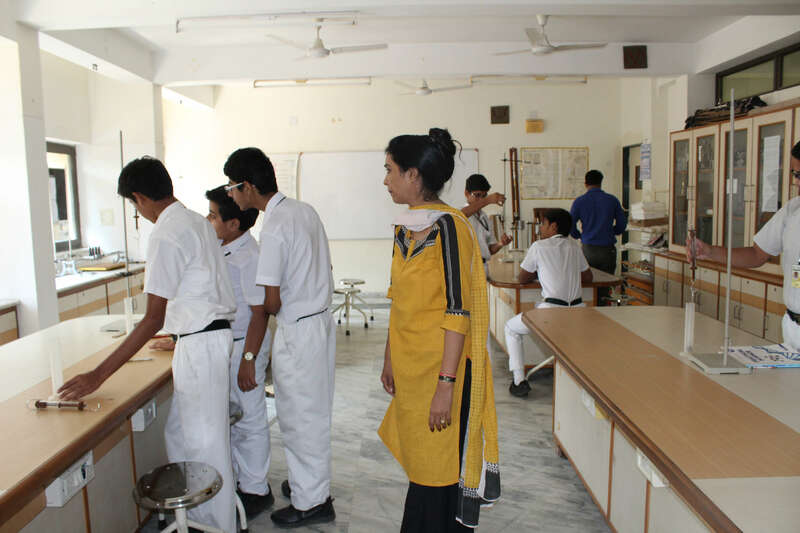 The school gives due importance to it and the timetable has appropriate slots for hands-on practice of the students at these hubs. 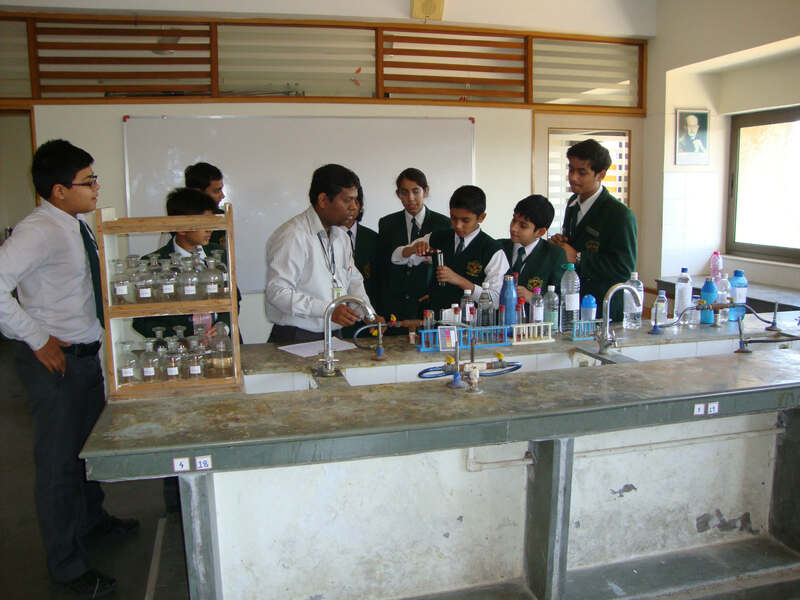 But the question arises- Why hands-on exposure is required? 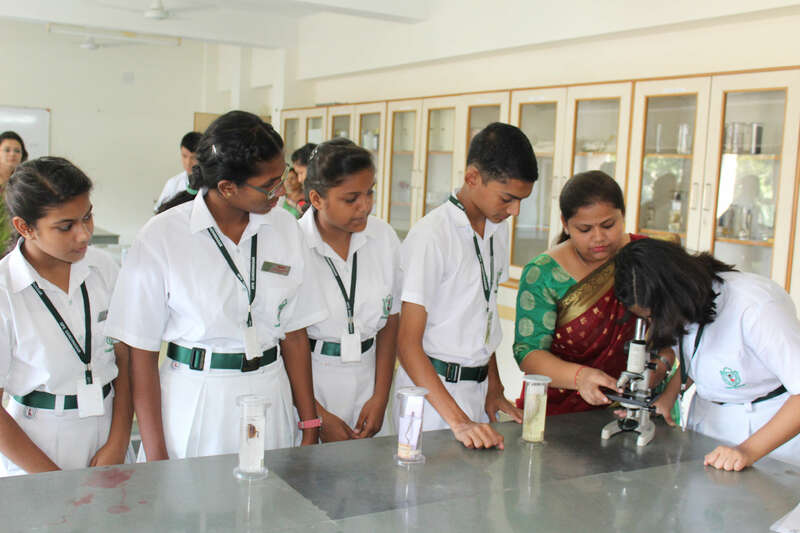 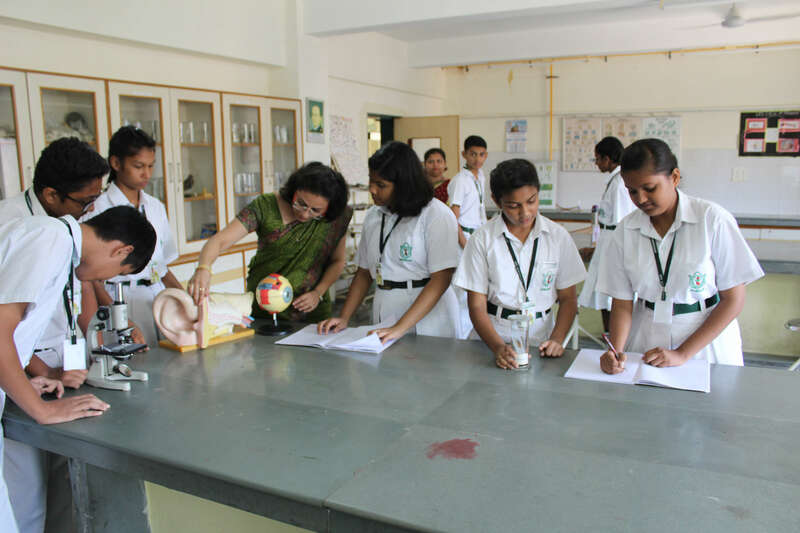 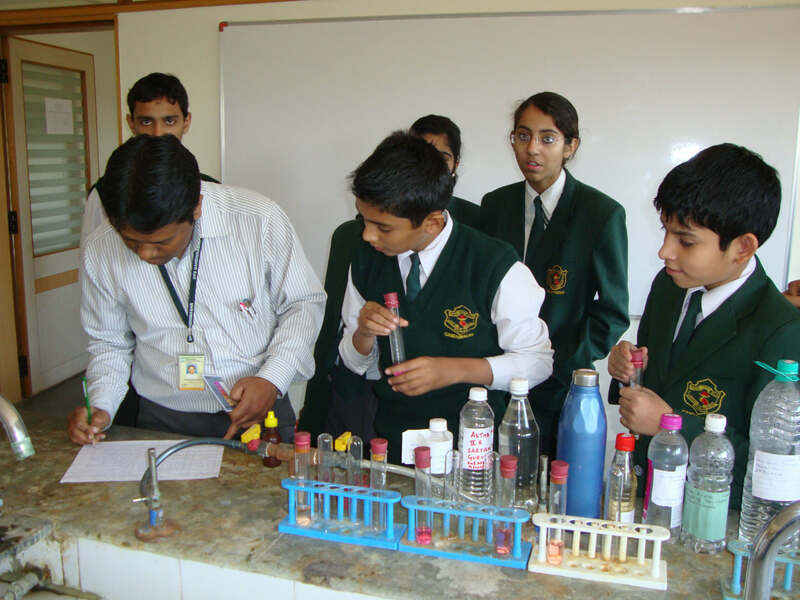 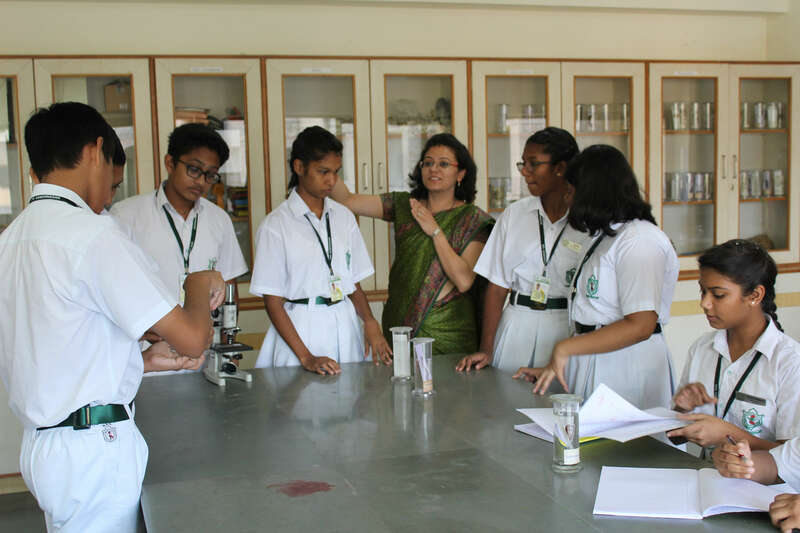 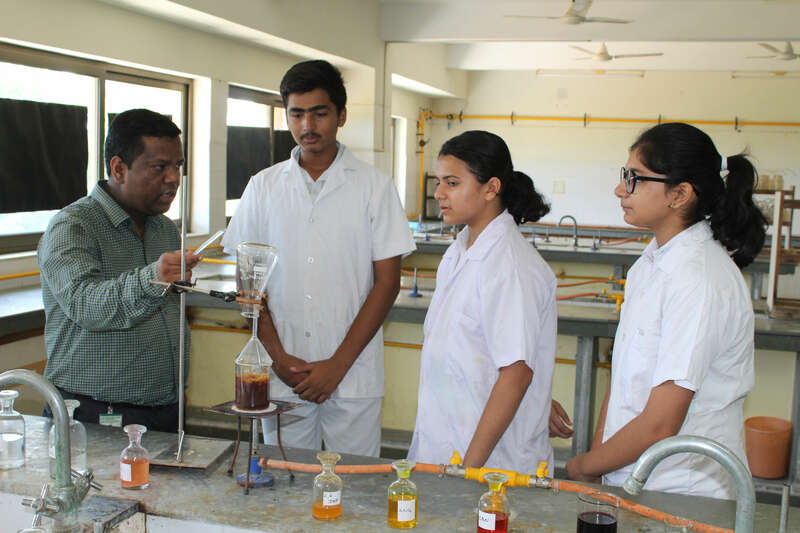 The theoretical concepts, formulae, and theories play a significant role in adding to the existing knowledge base of the students, but the inquisitiveness of the students gets better satisfied through practical experiments. 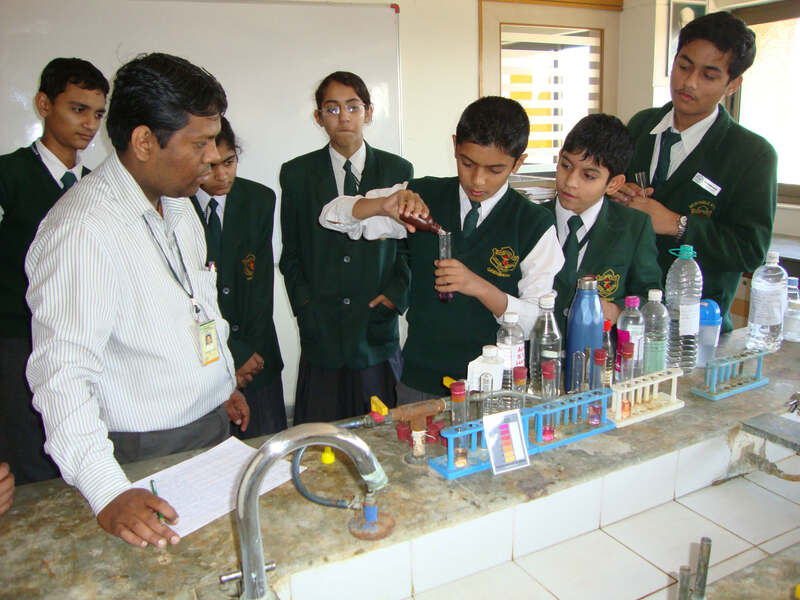 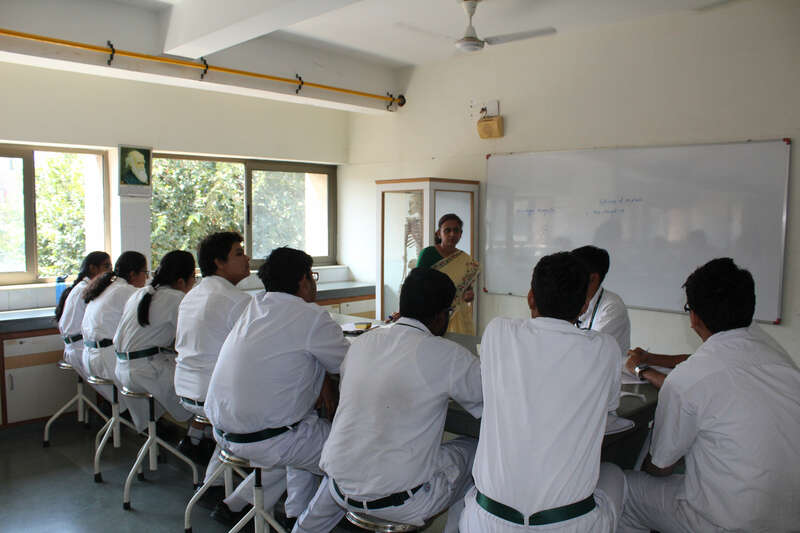 The students study different concepts in various subjects, especially branches of Science. 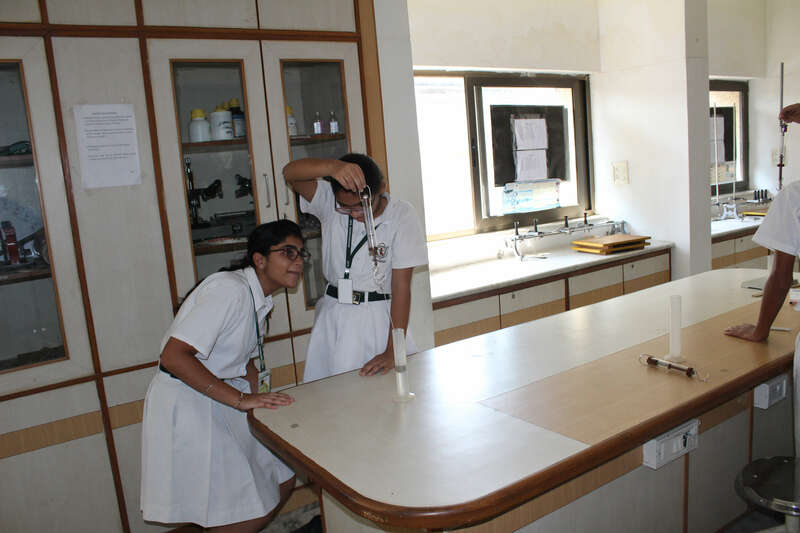 In Physics, they learn about projectile, in Chemistry, they get familiarized with litmus tests, and so on. 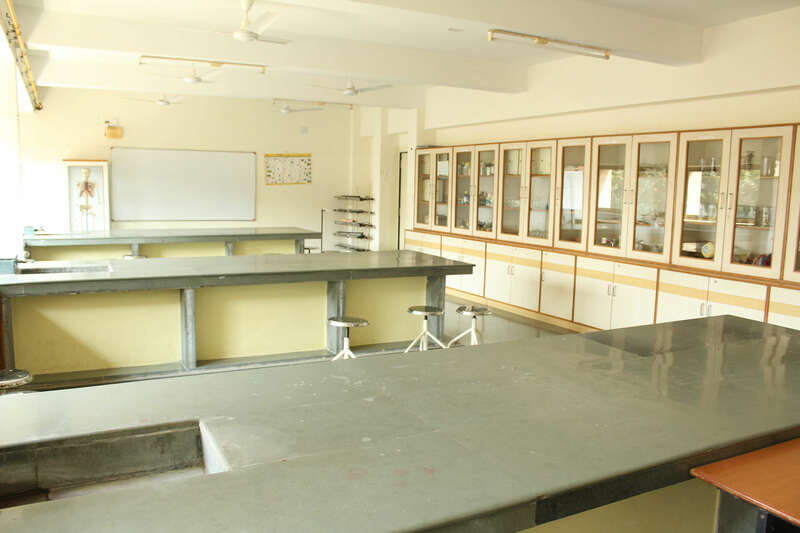 When they test it themselves in the laboratory, they not only discover the authenticity of the concept, but understand its practical relevance and significance as well. 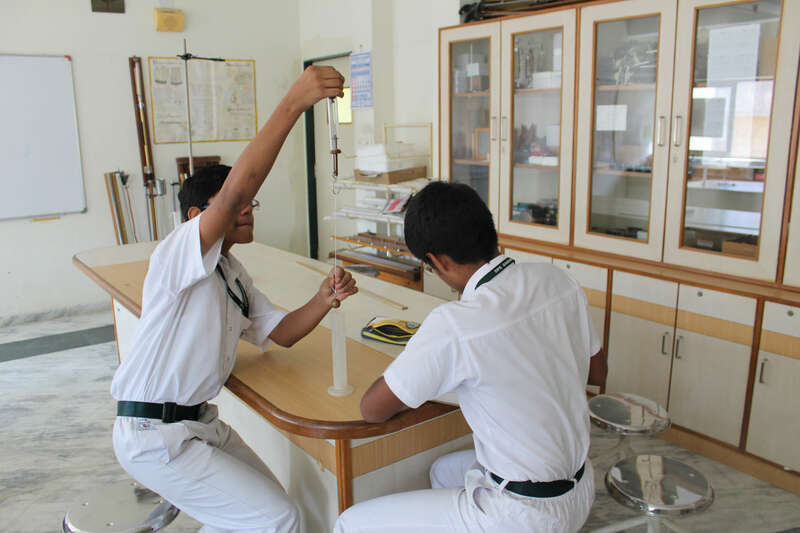 This hands-on exposure pushes them to understand the practical nuts and bolts in a better way and prepares them better for research from an early stage itself. 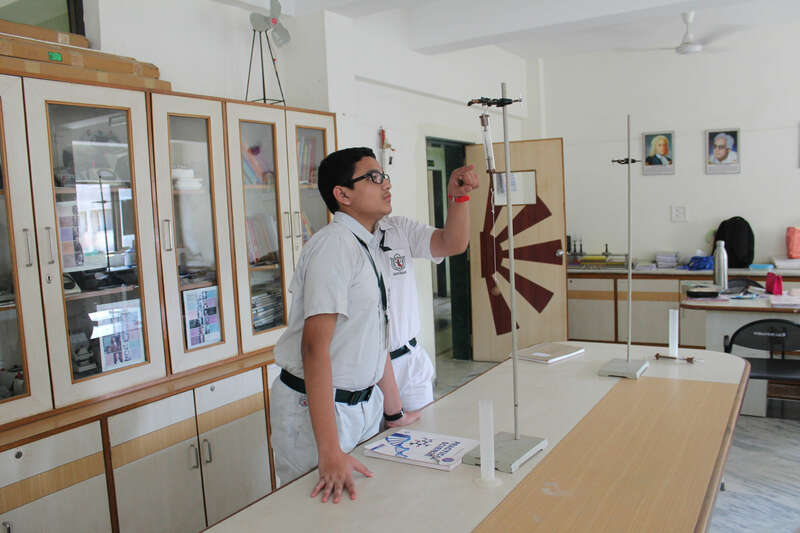 DPS, Gandhinagar strongly believes that students must understand the practical importance of the theories, and develop a keen interest in researching and digging out the deeper insights further.